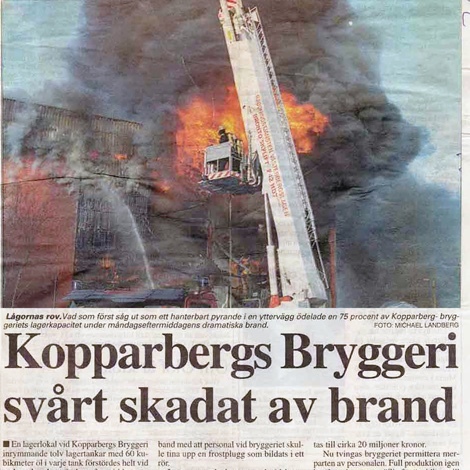 Kopparberg Brewery was re-established in 1994, when Peter Bronsman and his brother Dan-Anders Bronsman bought the old brewery in the town of Kopparberg, Sweden. 36 regional brewers originally founded it in 1882. 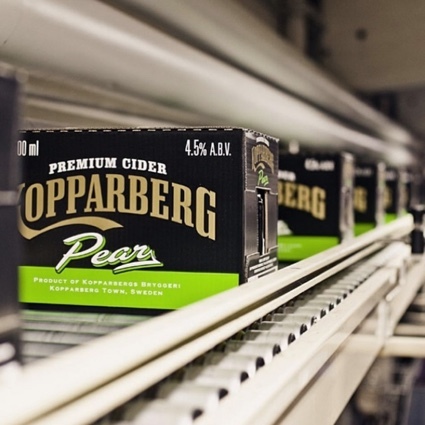 Kopparberg is now sold in more than 30 countries and is the world’s best-selling pear cider. 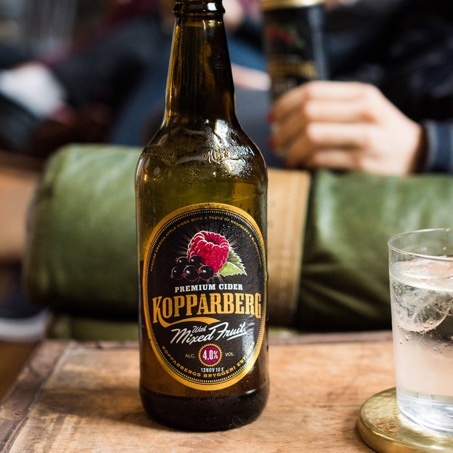 Kopparberg is listed in Sweden on the NGM Nordic MTF. The founders of Kopparberg Town originally came for its copper reserves. The name directly translates as “Copper Mountain” in English. The towns many traditional red houses are painted with Falu Rödfärg, a colour made from copper pigment. In retrospect, it was the local water that turned out to be the main source of wealth. The brewery still stands on the original site where it was built over 130 years ago, while the mining is long gone. 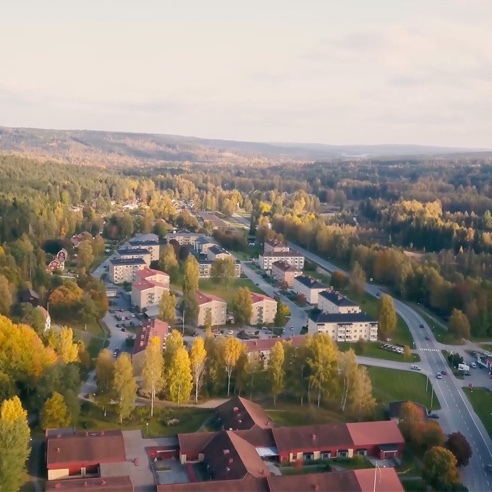 Many generations of local families have worked for Kopparberg Brewery and to this day it remains the main employer for the town’s 4,000 people. 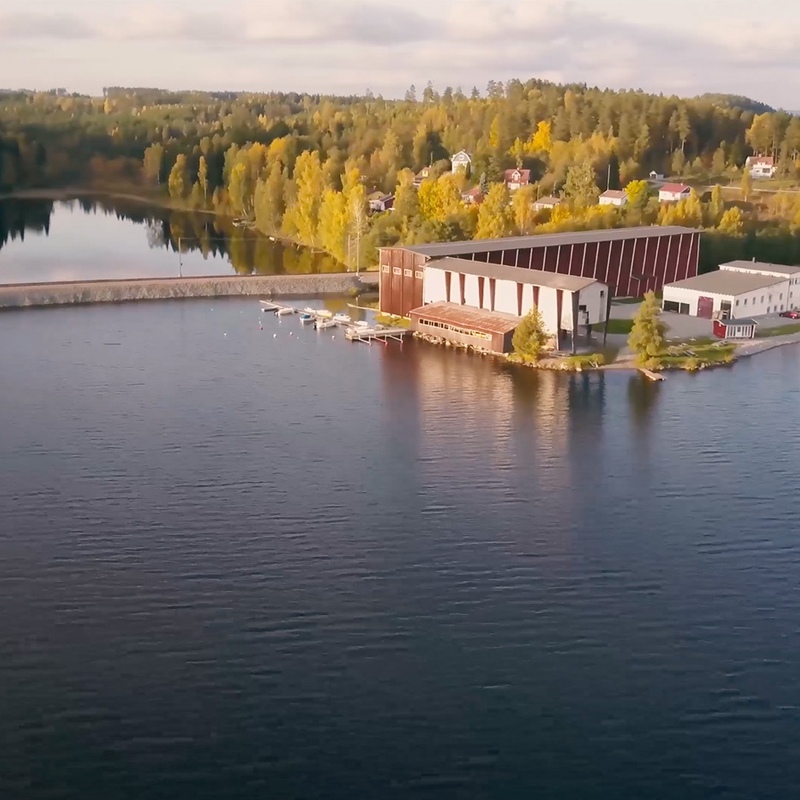 Today’s version of Kopparberg Brewery is a modern facility with the ultimate conditions for happy coworkers and of course; the making of our precious cider. The plant is fully BRC-certified for the production and filling of cider, beer, soda and table water. The latest brewery expansion has just been finished which means we have, yet again, matched our capacity to the ever-growing global demand. A local newspaper told the story about an empty little brewery. It caught the eye of Peter Bronsman as he sat in his Gothenburg office. 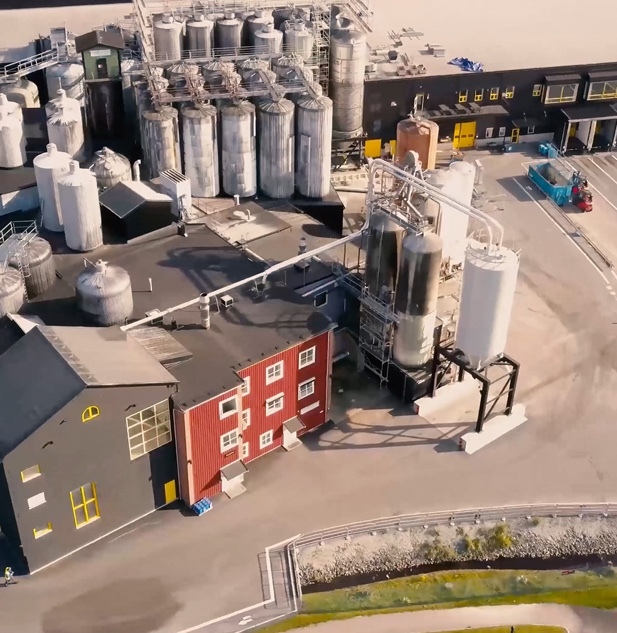 The article fueled Peter and his brother Dan-Anders’ lifelong ambition to own and run a national champion brewery, so they bought it and hired 12 local people to get things started. Everything boded well for Kopparberg. However, disaster then struck when most of the brewery burnt down in a massive fire in 1995. The day after the fire the board of the company sat down and came to the conclusion that the setback would not knock them out of the market, but make them stronger. Instead of closing down they decided that this was when Kopparberg would really start its business. 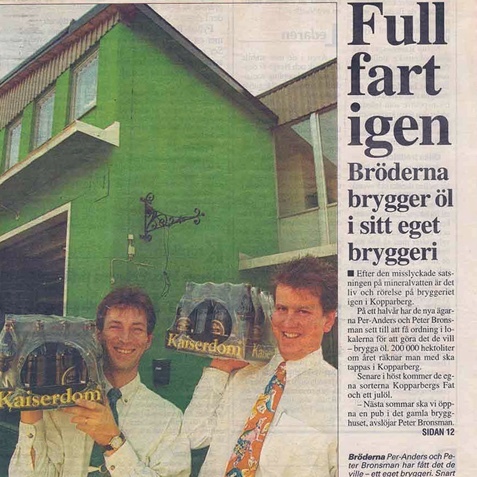 One of first actions was to brush off the brewery’s sweet cider recipe and reintroduce it to the Swedish people. This resulted in a major push for cider’s popularity all over the country, and a turnover of approximately € 14 000 000 this year. Kopparberg sells its first batch of stock outside of the Swedish borders, as Greece (a Swedish tourist paradise) becomes the brewery’s first export market.